Quality personalization capabilities can transform the final look of your mailing products, making sure your audience is always in mind. Collecting flat information (i.e., documents, forms, pictures) and converting it into digital information makes it possible to visualize your ideas and develop the right message for your audience. 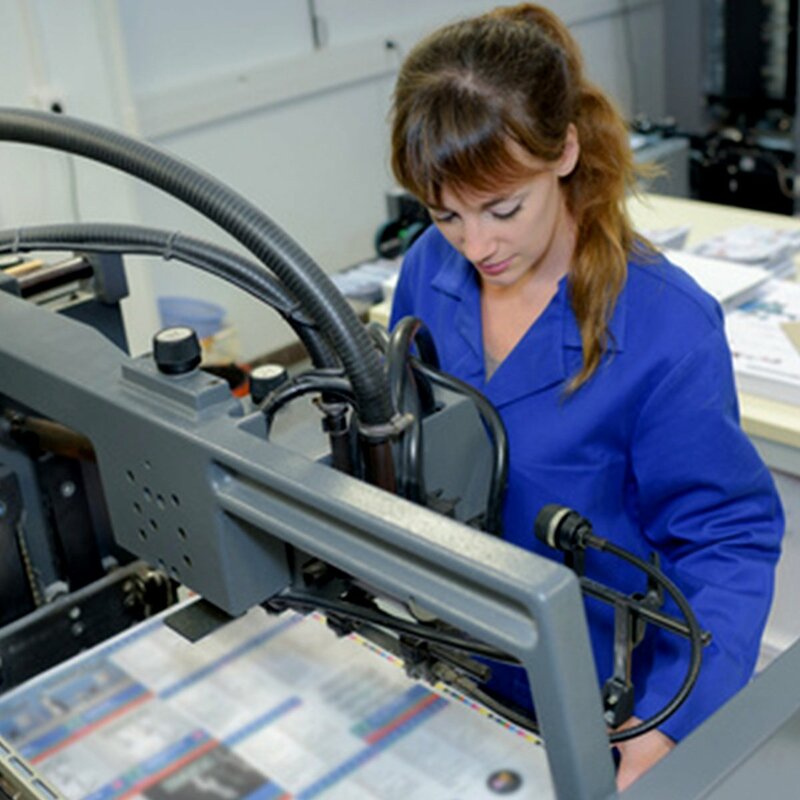 Quickly and efficiently assembling, addressing and mailing large-volume rollouts for your direct marketing campaign is only possible with the help of high-quality equipment that has the capacity to handle such projects. Our modern mailing facility and experienced lettershop team specializes in the hand-assembly and custom-crafting of various dimensional materials to ensure the finished product exceeds your expectations.